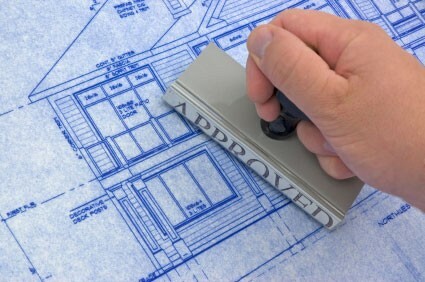 on any issues related to the structure of a property. 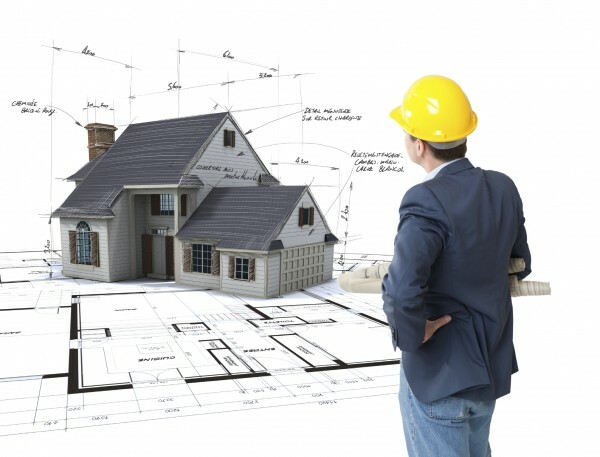 A high quality building inspection can save you thousands of dollars in the way of unseen problems that might require repairing or replacing, and often these defects or building errors are lurking in hard to reach areas! Gaining a comprehensive overview of any property that you’re looking at purchasing also puts you in a better negotiating position as well. 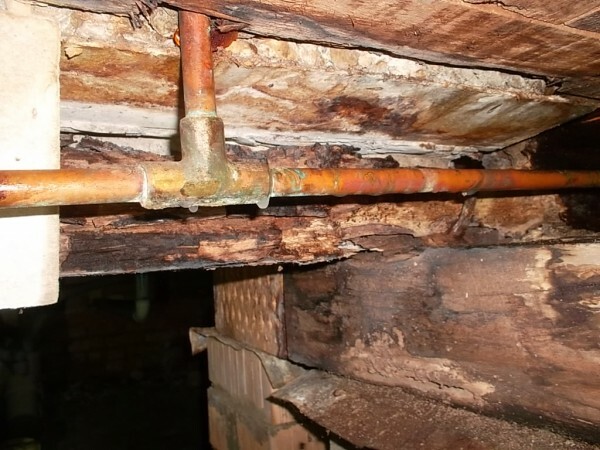 structural deficiencies in your future home! Report, and take the worrying out of your purchase!